executive retreats, and special events. Administraré, Inc. is dedicated to planning educational meetings, trade shows, conventions, corporate events, advisory board meetings, executive retreats, and special events. We also provide complete association management services, offering our clients personalized, flexible services designed to achieve maximum impact for your mission, program, and goals – giving you the freedom to focus on your organization’s success. With three decades of experience in the meetings industry, Eila provides significant expertise in not only meeting and convention planning, but company administration and staff management. With a proven track record in overseeing comprehensive, multi-disciplinary projects on budget and on time, she is familiar with every nuance of the meeting and event production process. Eila places the highest priority on the delivery of unique and creative solutions that help achieve strategic goals. With a background in the hospitality industry and two decades of experience in association management, Angela has worked every role in meeting planning and execution, specializing in finance and industry relations. Her focus is to build partnerships and find new revenue streams, while developing marketing strategies that add to the value of each client’s program. Angela’s hands-on management style has allowed her to successfully oversee non-profits, trade groups, and professional societies. 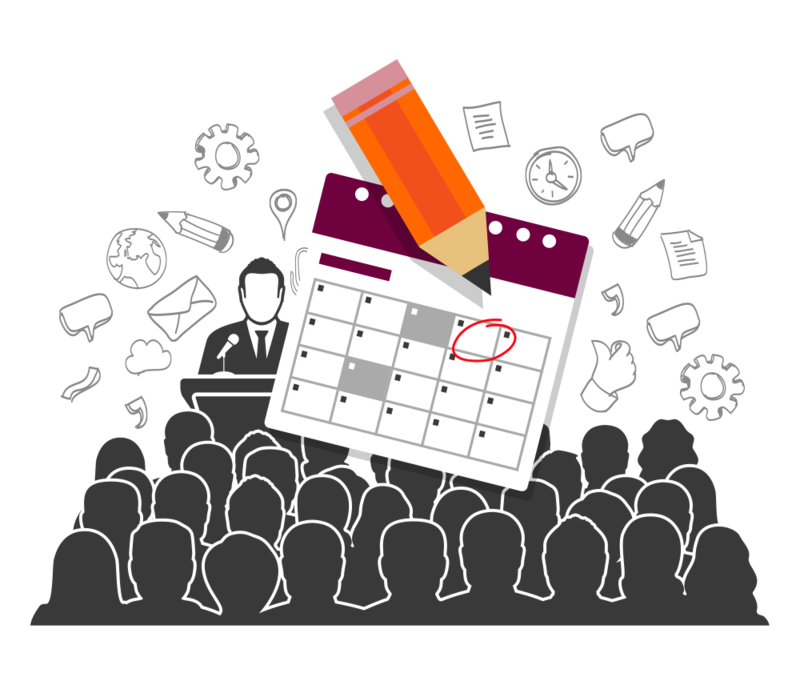 Managing meetings and special events means never losing sight of the purpose. At Administraré, great planning and management go hand-in-hand with final execution. What sets us apart is our attention to detail, coupled with the experience of anticipating the smallest of concerns. From site selection and registration to public relations and marketing, we remove the anxiety every individual faces when confronted with the responsibility of coordinating an event. 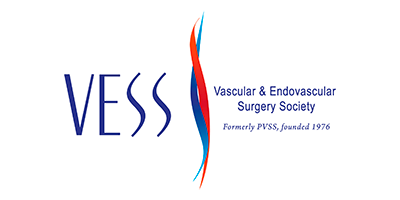 The Vascular and Endovascular Surgery Society (formerly the Peripheral Vascular Surgery Society) was founded in 1976 as a national forum for young fellowship-trained peripheral vascular surgeons and remains the only national vascular organization that requires specific fellowship training in peripheral vascular surgery as a prerequisite for membership. 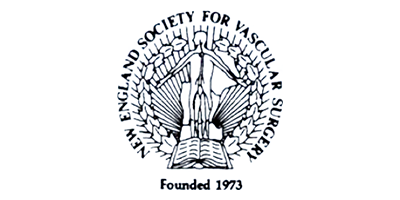 The New England Society for Vascular Surgery – the first regional vascular society in the country – covers Maine, New Hampshire, Vermont, Massachusetts, Rhode Island, Connecticut, and parts of New York (founded in 1973). The POWER Symposium is a women’s health and wellness educational event tailored towards industry leaders and medical centers from all over the country. 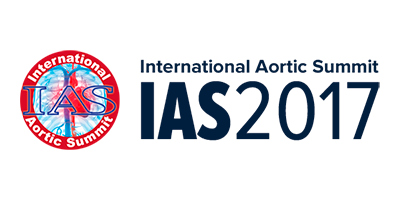 The International Aortic Summit unites leaders in the field of vascular and endovascular surgery to discuss the latest advances in aortic surgery, products, and procedures. 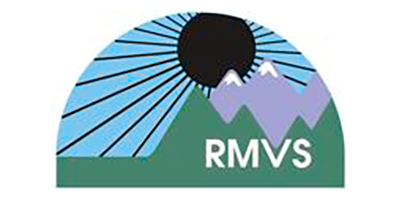 The Rocky Mountain Vascular Society ​is a regional society working to improve the quality and practice of vascular surgery as a specialty in the Rocky Mountain region. 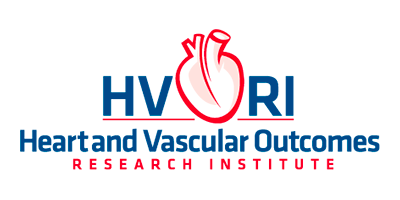 The Heart & Vascular Outcomes Research Institute (HVORI) is a non-profit research organization dedicated to the study of heart, vascular, and related disorders. Every event is custom. Every meeting is unique. Together, we can create an event and workable budget that meets and exceeds expectations. We invite you to contact us with your next challenge. You’ll come to find that Administraré lives up to its reputation as premiere meeting specialists.